New 6" Apochromatic Refractor from Sky-Watcher! 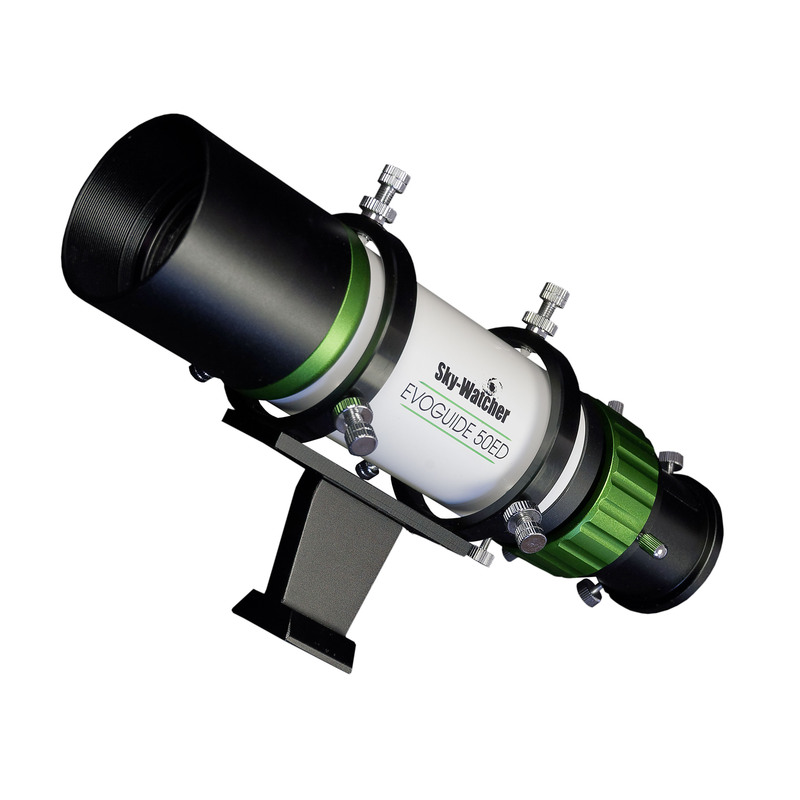 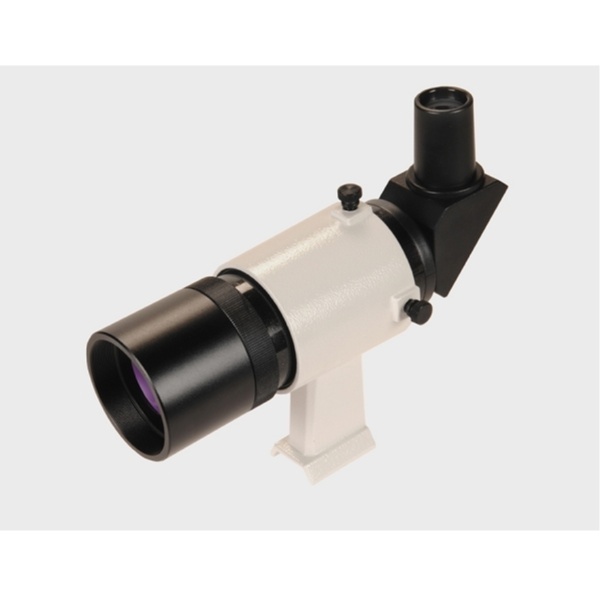 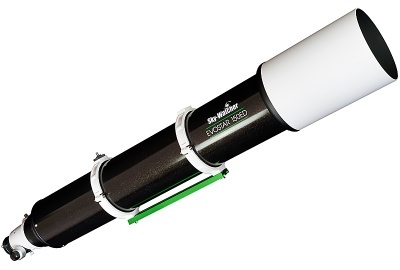 Optimised for the Evostar-80ED PRO, reduces the telescope’s focal length by a factor of 0.85x. 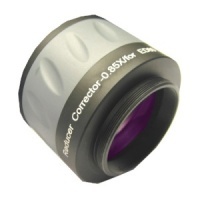 Provides an upright image with completely corrected left/right image orientation.